If you’ve ever traveled through the southern half of the United States, Chuy’s has probably beckoned you with its retro neon signs, kitschy Tex-Mex atmosphere, Elvis shrine, and promise of a nacho car (more on that in a second). If this sounds fun, that’s because it is! Chuy’s restaurants celebrate novelty, colorful lights, and a good time. The décor is mismatched, the margaritas are huge, and the food is over the top. But what about gluten-free options? Mexican and Tex-Mex cuisine offers tons of naturally gluten-free options, from corn tortillas to carne asada to pico de gallo. Many gluten-free eaters rely on Mexican spots for safe options and simple food. Chuy’s, however, doesn’t offer a gluten-free menu, and many of the ingredients that should be gluten-free are not at these restaurants. The meats, for instance, are all marinated in beer. The corn tortillas are all fried in shared fryers. The chips, also fried, are absolutely off limits due to cross contamination. So what’s a gluten-free eater to do? 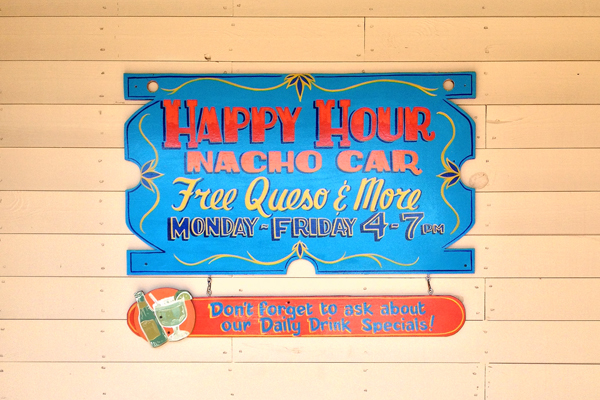 Chuy’s motto, “If you’ve seen one Chuy’s…you’ve seen one Chuy’s,” says so much. Though this is a chain restaurant, Chuy’s gluten-free options vary greatly depending on the location. When I visited the Raleigh North Hills restaurant and asked for assistance finding a safe gluten-free option, the manager was more than accommodating. After understanding that my gluten-free request was related to celiac and not just a diet preference, she started from scratch. She explained that the chef would make a completely separate meal for me using a clean pan and fresh ingredients. Nothing would be fried or marinated. She cautioned me against eating the chips. I was optimistic. 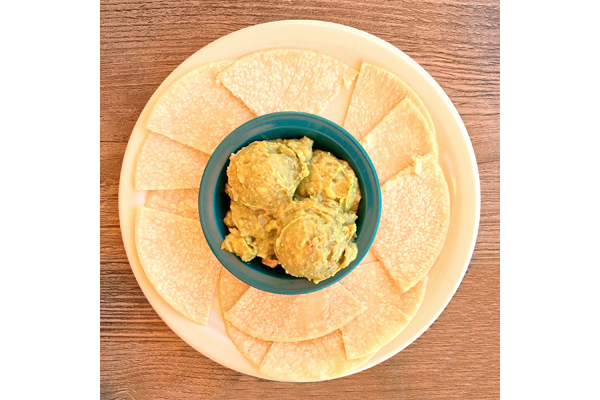 A few minutes later, a beautiful plate of guacamole with corn tortilla triangles appeared. The guacamole had great punches of garlic, lime, and cilantro, which I love. The corn tortillas were fresh. This was an excellent appetizer and a really nice surprise. The meal, a gluten-free version of the vegetarian combo, was even better. The anaheim chile was stuffed with queso blanco and lightly roasted, for a simpler take on the typical battered and fried chile that comes with the regular meal. The enchilada was on the lighter side, covered with ranchero sauce and filled with spinach, veggies, and cheese. 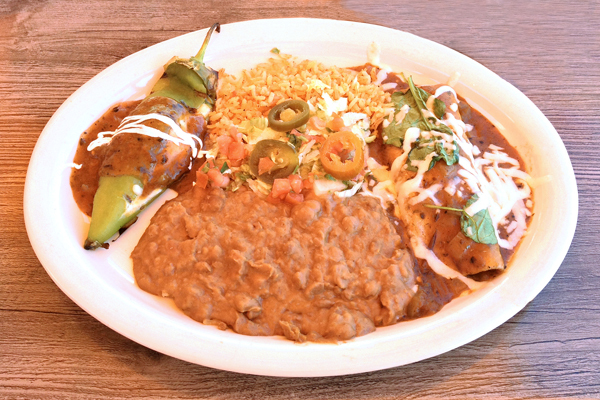 The rice and beans that accompanied the meal were, as always, a welcome way to round out this Tex Mex dish. All in all, everything was flavorful, lightly spicy, and fresh. 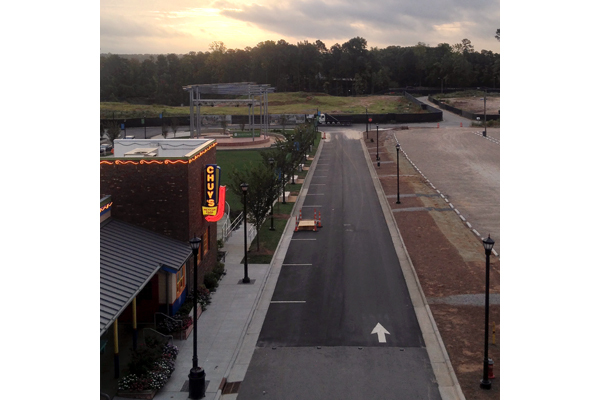 I would absolutely return to Chuy’s Raleigh North Hills. The management understood my gluten-free request and went above and beyond to execute it well. After speaking with several gluten-free friends about their local Chuy’s, though, I may exercise more caution when visiting other locations. Always call ahead if you can, speak with a manager when you arrive, and consider dining at an off time. My great gluten-free experience was during a very late lunch, when the restaurant wasn’t busy and the kitchen could take on a special request. Oh, and that nacho car? It’s a vintage Cadillac filled with chips, cheese, pulled pork, and tons of other tasty toppings that are sadly gluten-filled. Skip it and enjoy the guacamole and a margarita instead! Where? Chuy’s has locations throughout Texas and the southeastern United States. We had a great gluten-free experience at Chuy’s in Raleigh North Hills: 4020 Market at North Hills Street, Raleigh, NC 27609 (919-571-2489).